This Thursday, we kick off our weekly dinner with a Traditional Greek Meal for you and your guests to enjoy. Chef Amir's meals have been very popular with local families for more than three decades. Baked casserole of zucchini, potatoes, onions, eggplants & light tomato sauce, topped with Feta cheese. Baklava - sweet dessert pastry made of layers of filo filled with chopped nuts with honey. Cost $20.00 per person - cash payable to the caterer. by 10am Wednesday 24th April. 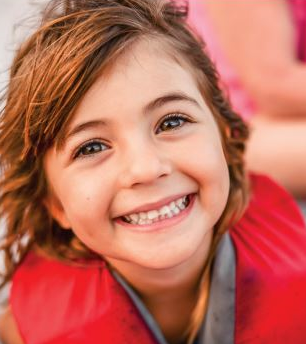 Kitsilano Yacht Club is delighted to invite your children to join us for fun Summer Camps. Cost is $430.00 per child including tax for one week. Lifeguarding – meet local lifeguards and get introduced to beach emergencies, being safe at sea, and the career path to be a COV Lifeguard. Canadian Coast Guard – Meet the Canadian Coast guards, learn about marine emergencies, being prepared at sea, and a career path for a Coast Guard, meet a BC Pilot who will teach you about being in control of the thousands of Cargo Ships that visit Vancouver Port every year. Marine History – Learn about your local Marine History, what life was like for a mariner 150 years ago with a trip to the Vancouver Maritime Museum. Marine Ecology – a Scientist specializing in Vancouver’s rich Ocean wildlife will introduce you to the local marine ecology, learn about whales and other mammals who share our Ocean. 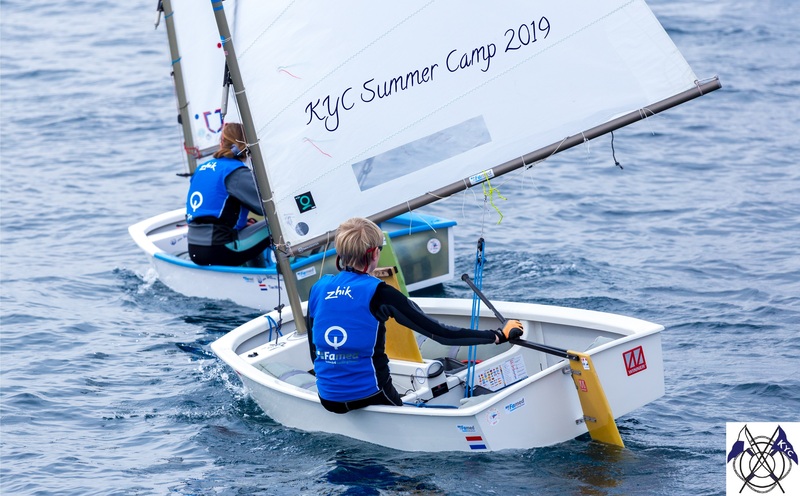 Please note that all children registered in 2019 KYC Summer Camps, must be at least six years old by 31st of December 2019, no exceptions, proof of age may be requested. Terms and Conditions apply, and will be received by email following your order. KYC reserves the right to change programs dates and content. Registrants must be able to swim, and be comfortable being in the water prior to commencing any KYC Summer Camps. 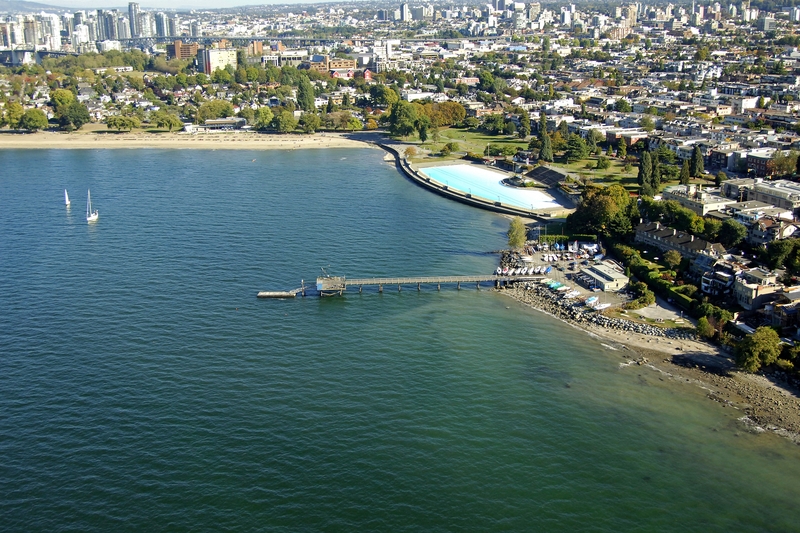 Kitsilano Yacht Club was founded in the summer of 1934 to foster amateur yachting on English Bay in Vancouver and encourage competition at the highest level. 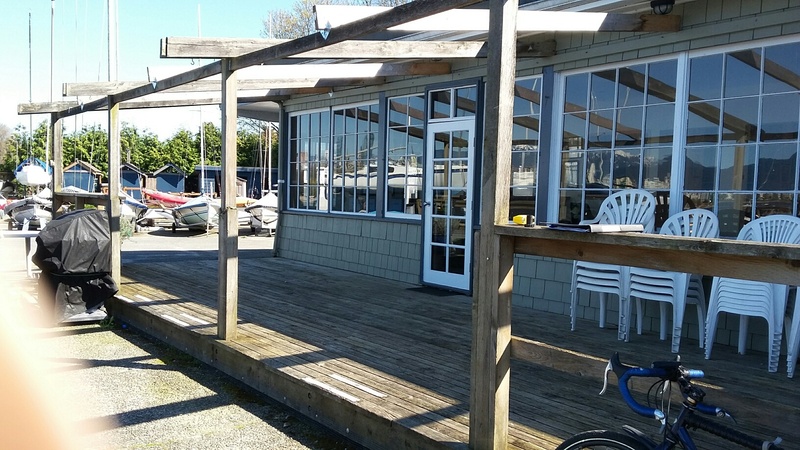 The club is home to many active one-design sailing fleets, including the Star, 5O5, Martin 242, Melges 24, Lightning and Cal 20 and outrigger canoe and SUP racing teams. We run a Thursday night and Sunday afternoon race series and host several regattas. In September, we'll host the Vancouver 2018 5O5 Canadians. The 2017 Kits Invitational Regatta was also Cal20 Canadian Championships, Lightning PNW District Championships, and 5O5 Western Canadian Championships. September 2017 saw us host the 6M Oceana Cup Regatta as part of the lead-in to the 6M World Championships held at RVYC. Outrigger canoeing is a sport in which an outrigger canoe (va'a, wa'a, waka ama in Tahitian, Hawaiian, similarly in Polynesian language) is propelled by means of paddles. Outrigger canoeing has grown from its roots in Polynesia to become a very popular paddling sport, with numerous sporting and social canoe clubs established around the world.